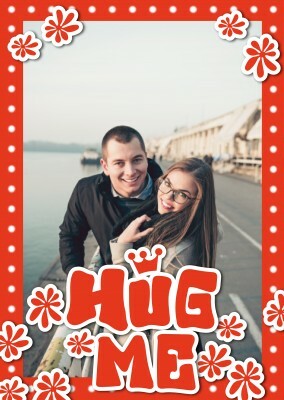 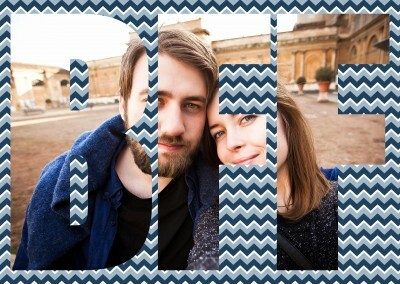 Send Friendship Photo Cards Online | To; Canada, US, UK international FREE shipping | Printed & Mailed For You | Use Your Own Photos | Cards, Postcard & Greeting Cards. 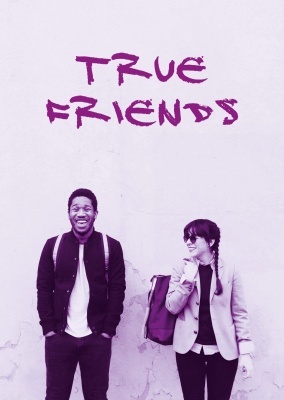 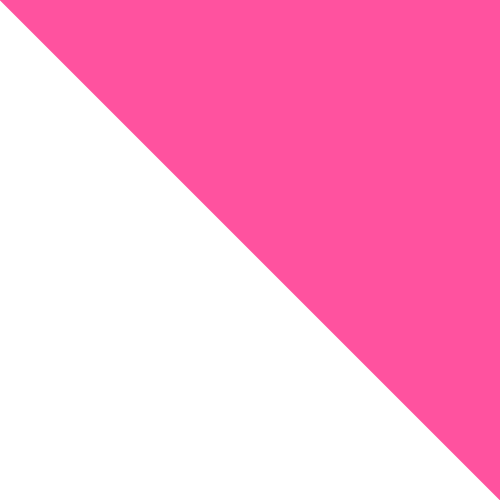 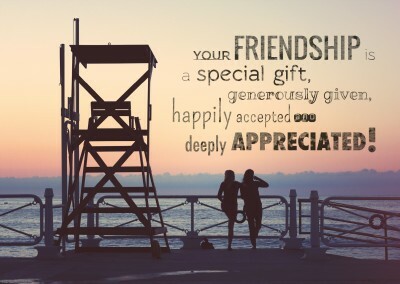 Do you have a best friend but don't know what to do to show how much they mean to you or have a great friendship with someone and want to give them something to show how much you appreciate their friendship? 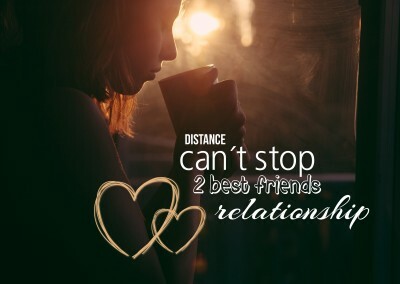 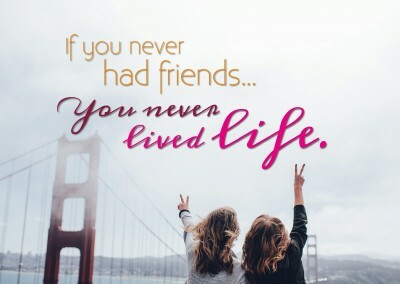 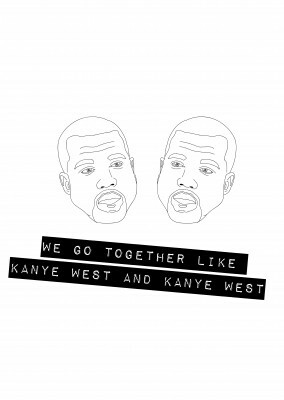 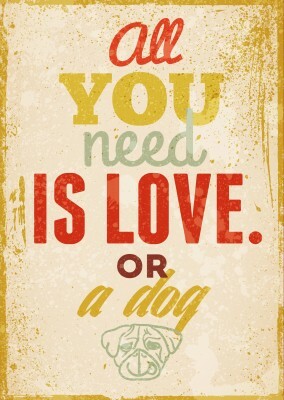 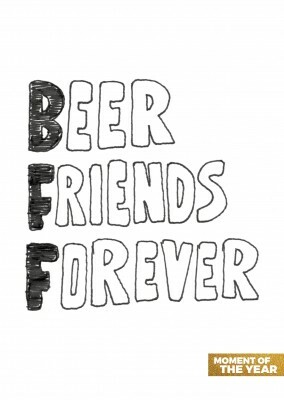 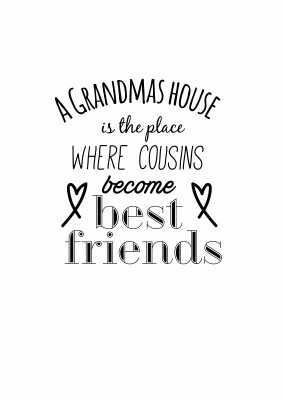 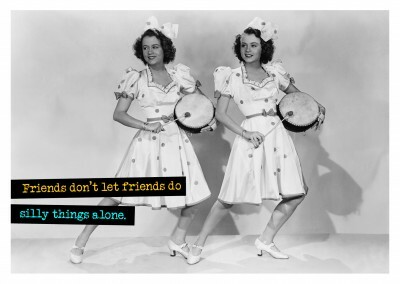 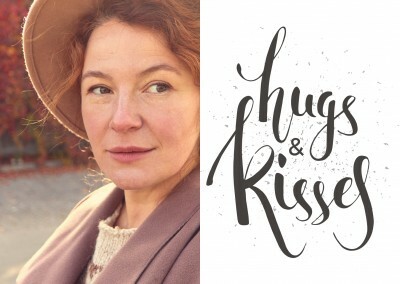 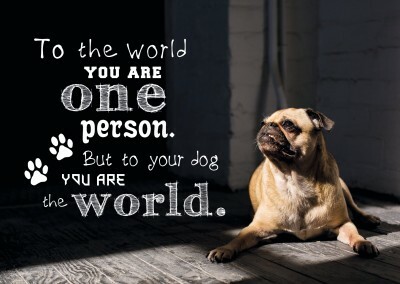 A friendship quote photo postcard is just the thing! 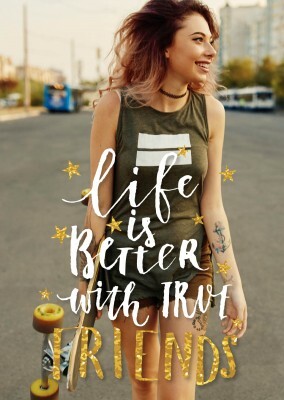 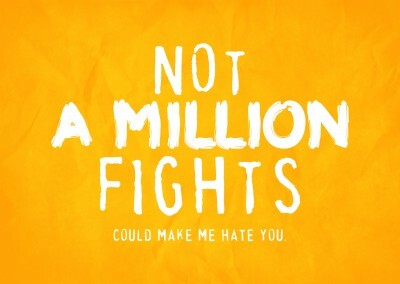 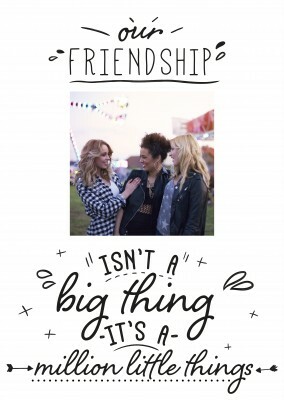 The cute little design with a fun font with the words: Our friendship isn't a big thing, it's a million little things, is sure to speak volumes. 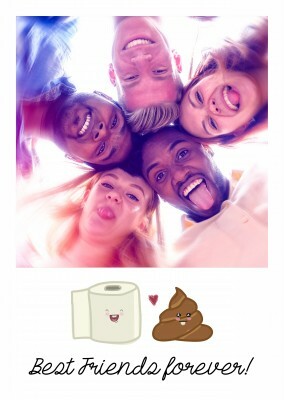 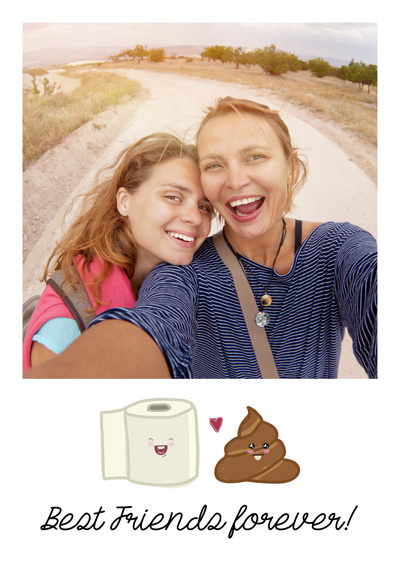 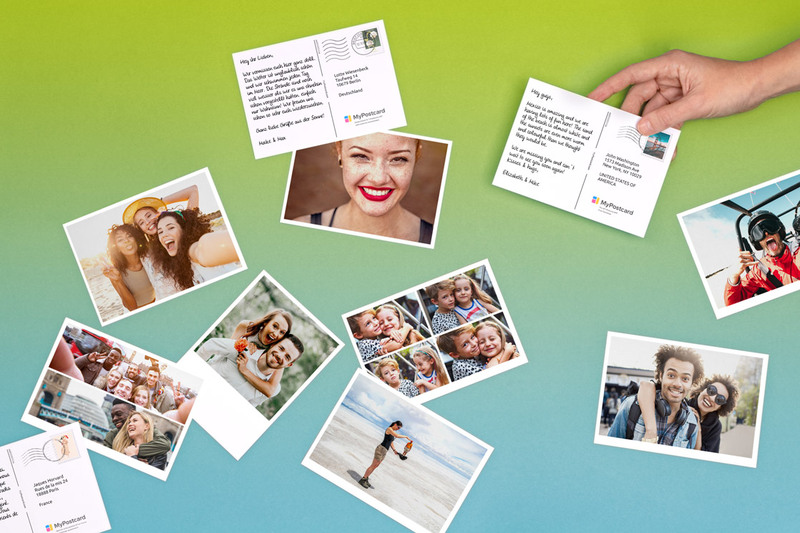 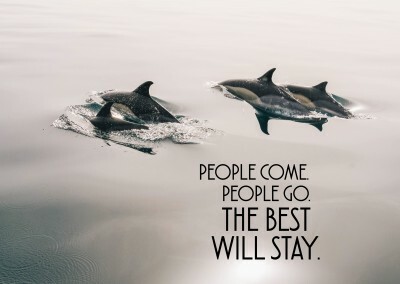 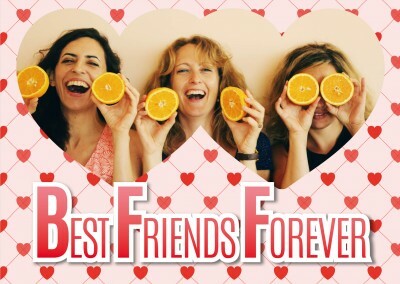 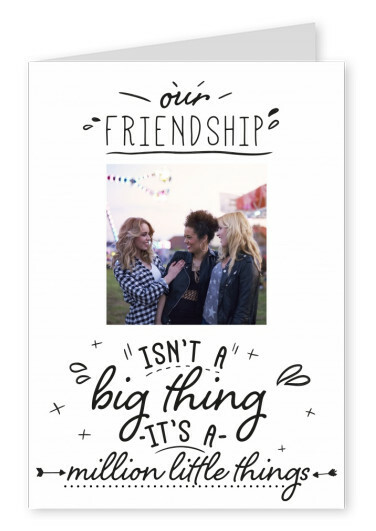 Pick out the photo for your friendship quote photo postcard and add a personalized message. 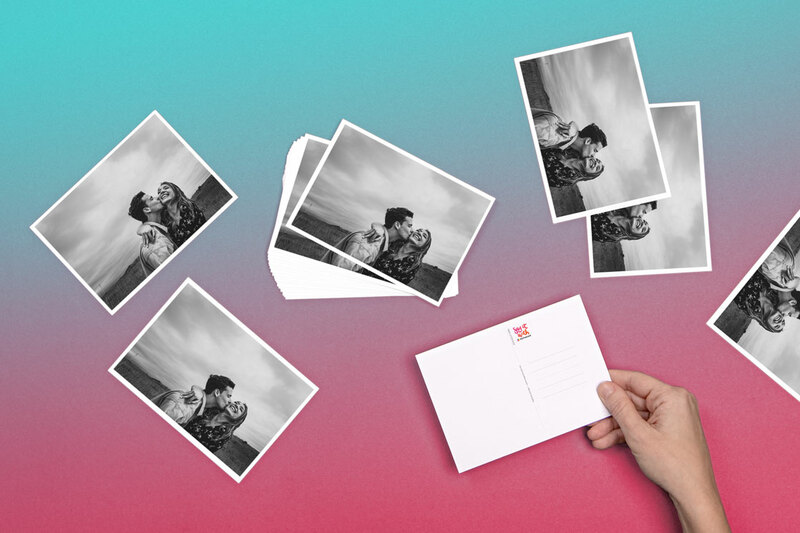 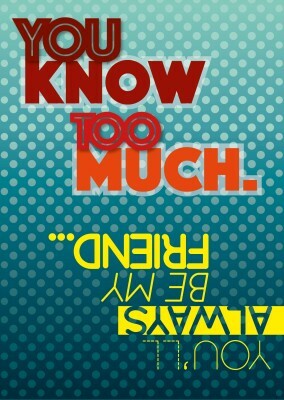 That's all there is to it, the card will be printed and shipped for you. 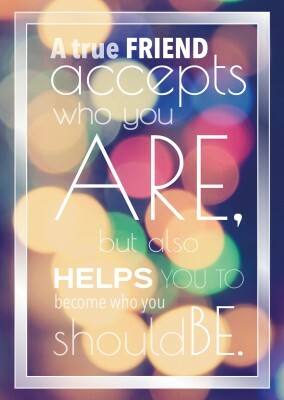 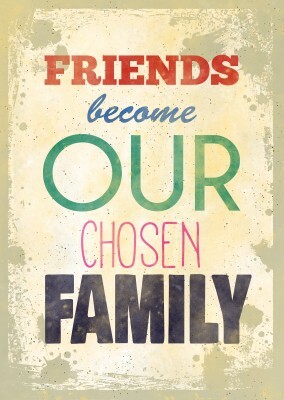 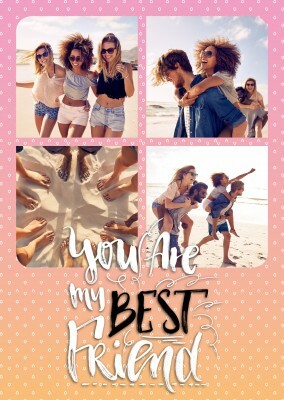 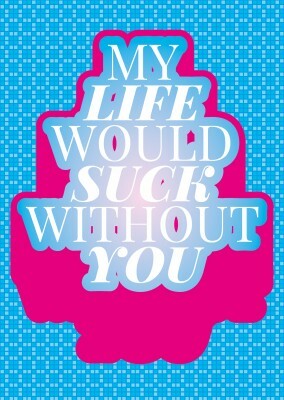 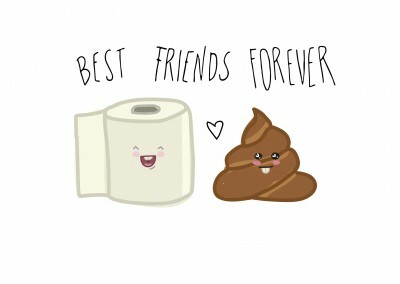 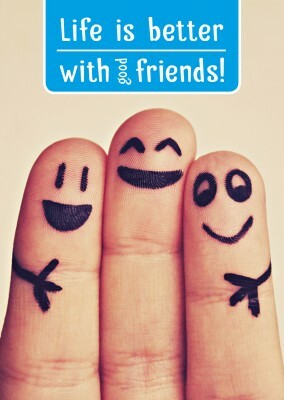 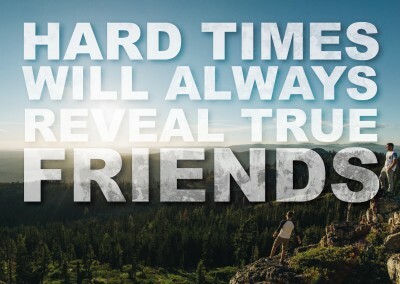 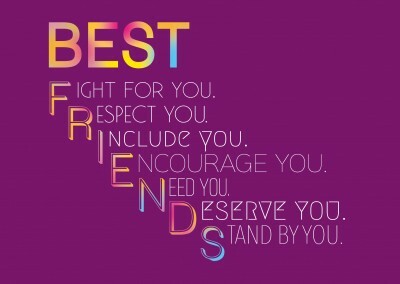 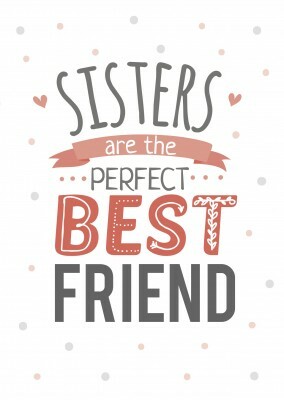 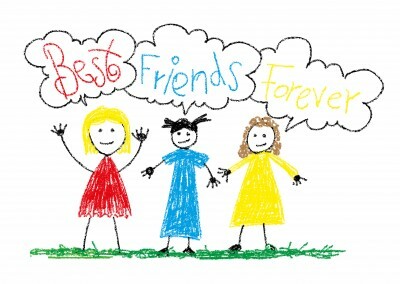 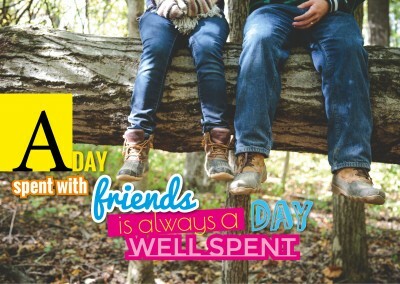 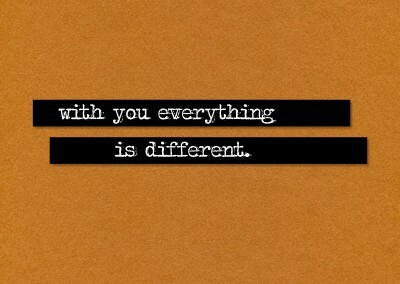 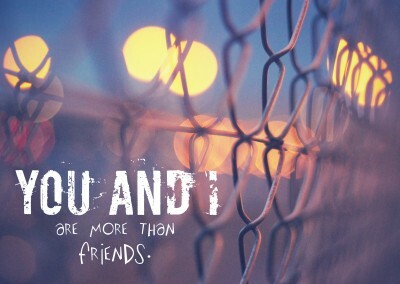 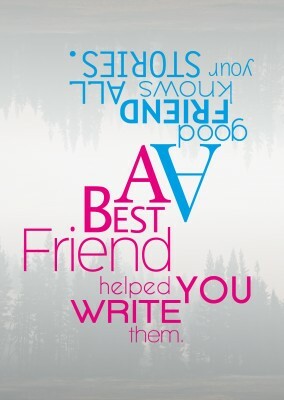 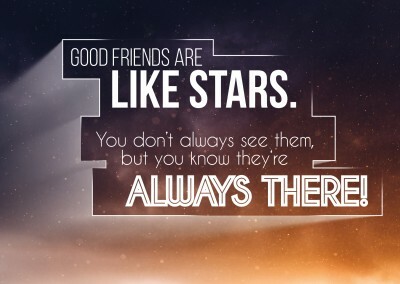 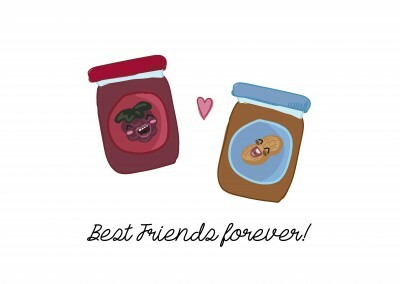 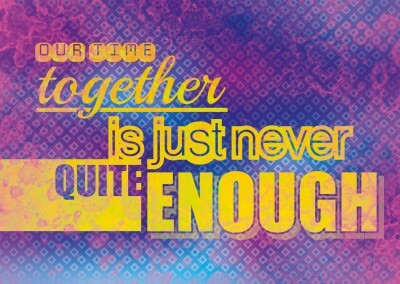 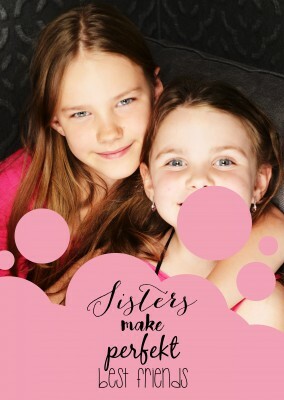 This friendship quote photo postcard is sure to show that special person how much you value your friendship with them. 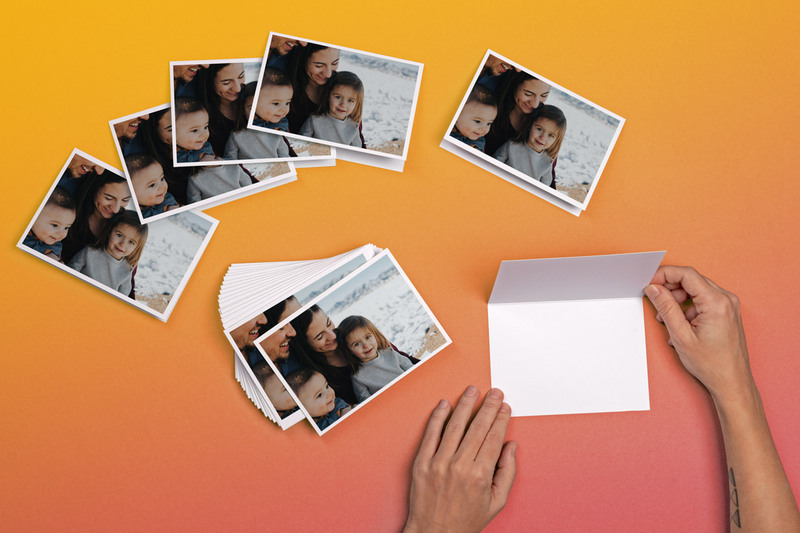 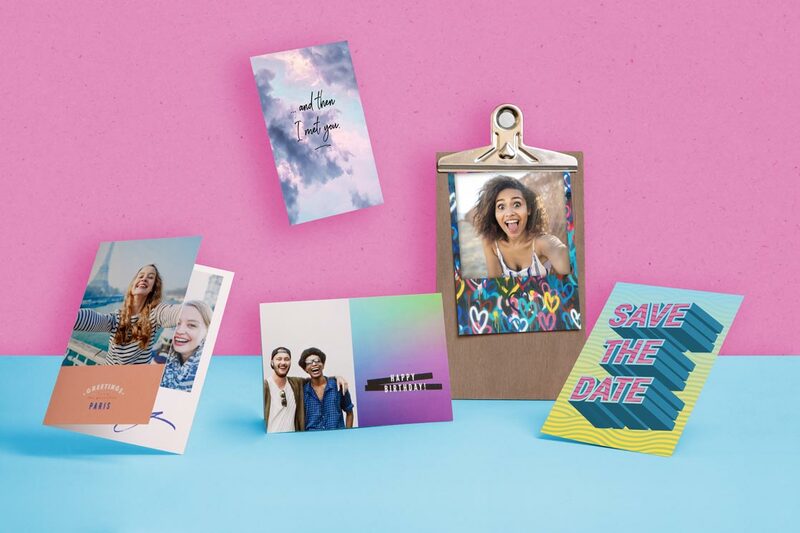 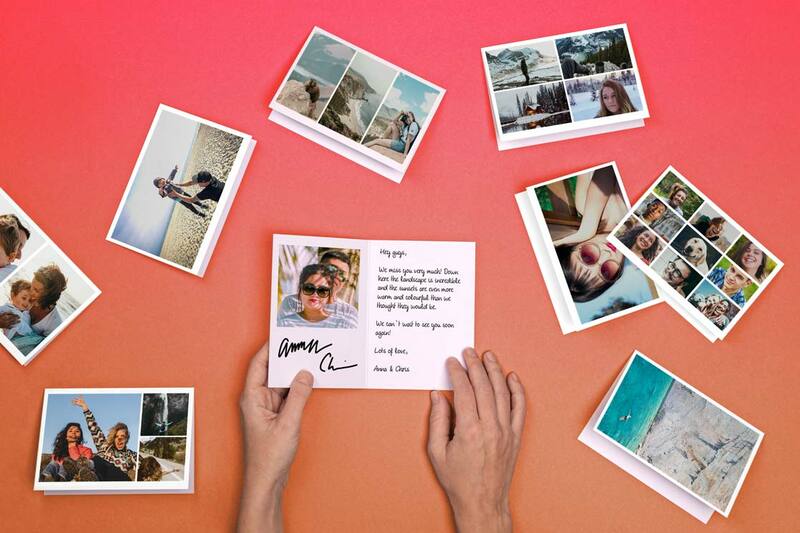 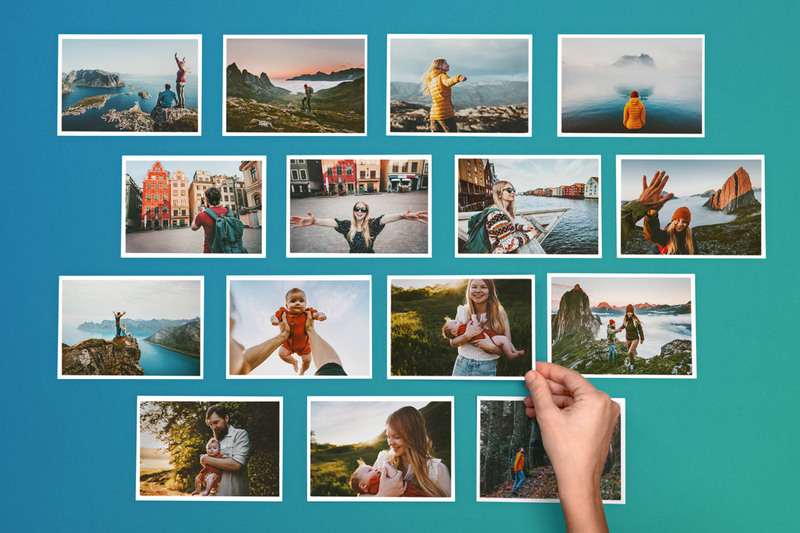 If you can't choose just one photo, personalize multiple ones or pick a favorite photo and write down some good memories that the both of you shared. 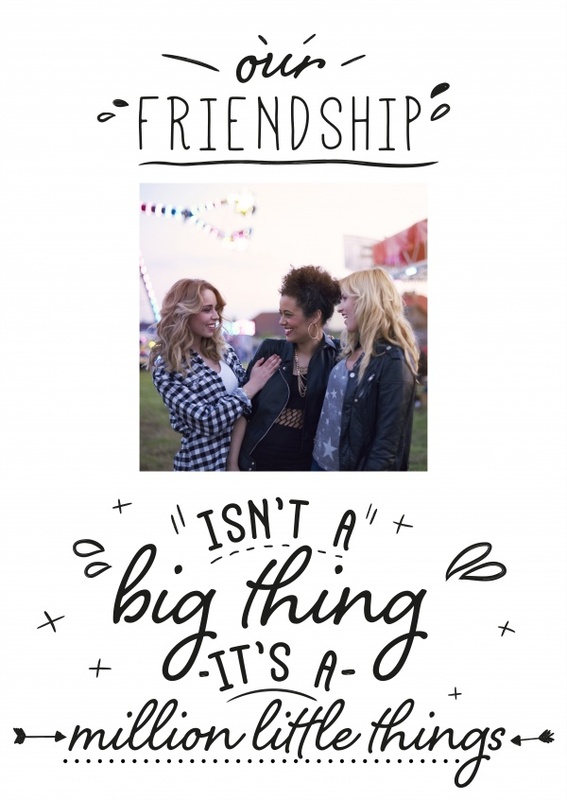 Personalizing this friendship quote photo postcard is the perfect thing to give someone to show how much you value their friendship.